Different types of welt piping can add the perfect touch to upholstered furniture, cushions, and pillows. The options for welt piping can be overwhelming when it comes time to choose the kind you would like for your DIY project. Let’s consider the different options and questions you will be faced with for your next project, so you will be confident in what you select. 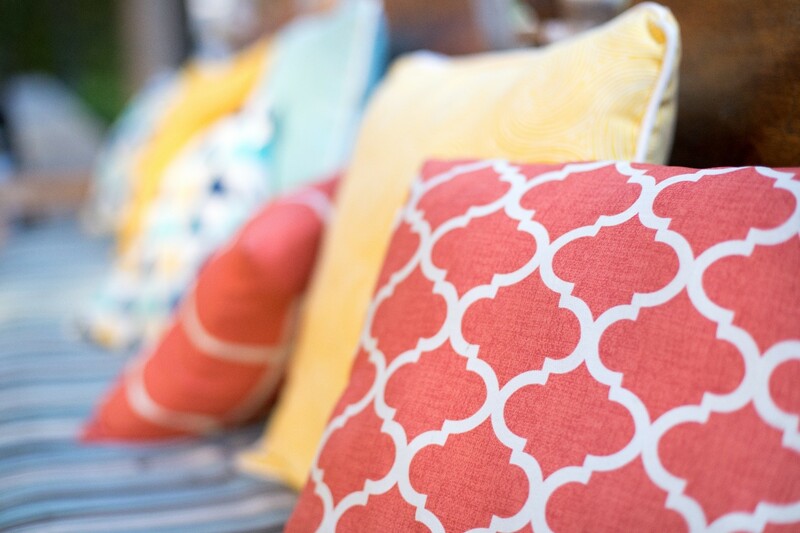 To add a little extra something to a decorative pillow, consider adding braided welt cord. You can use self-cording, meaning you will use the same kind of fabric as the pillow. Or, use contrast cording with a different color and fabric type to make it really stand out. Adding extra cording will help make the pillow look customized and unique. DIYers have been recently reupholstering their possessions by creating their own welt cord in order to finish couches, chairs, futons, home décor, accessories sewing, clothing, and more. You can also use double braided welt cord. You’ll find there are a lot of different welt piping widths. When you sew piping into a home décor piece, this is known as cording. There’s different widths to showcase a chunky welt piping design or a thin design, depending on your taste in the style of your décor. If you have patio furniture that you love but it needs some extra love, consider embellishing it with welt cording. You can easily release the inner artist in yourself and create a beautiful piece with braided welt cord or anything else that tickles your fancy. We offer braided welt cord and more that is made only from the best quality materials. You’ll enhance any piece when you use our excellent products.